Looking for an affordable 240Hz gaming monitor with backlight strobing capabilities for the smoothest fast-paced gaming performance? The LG 27GK750F offers excellent value for the price and all the features you need for professional competitive gaming. As expected, in order to get the best performance out of something, you’ll have to sacrifice something else – in this case, the picture quality. The LG 27GK750F monitor is based on a TN panel with a 400-nit peak brightness, a 1,000:1 static contrast ratio, 160°/170° viewing angles, 1080p resolution, and 8-bit color depth for 16.7 million colors. 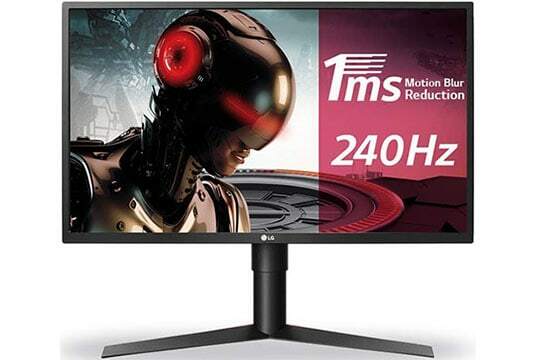 You can find almost identical specs in ~$100 budget monitors, so keep in mind that you won’t be quite blown away by the colors quality, details, and viewing angles of the LG 27GK750F. However, if you’re a serious gamer, you won’t mind all that as in return you get a rapid 240Hz refresh rate and quick response time. Such fast refresh rates and response times aren’t currently available on IPS and VA panel displays with wider viewing angles and better colors/contrast. As far as the resolution is concerned, 1080p may be low for most users, but if you want to reach anywhere near 240 FPS (Frames Per Second), a lower resolution is preferred anyway. Lastly, the 27″ screen of the LG 27GK750F 240Hz monitor is fairly large for 1080p which results in a low pixel-per-inch ratio meaning that the picture will be somewhat pixelated. But there’s a silver lining here as well. Because the image so pixel-y, it will increase your precision in FPS games. 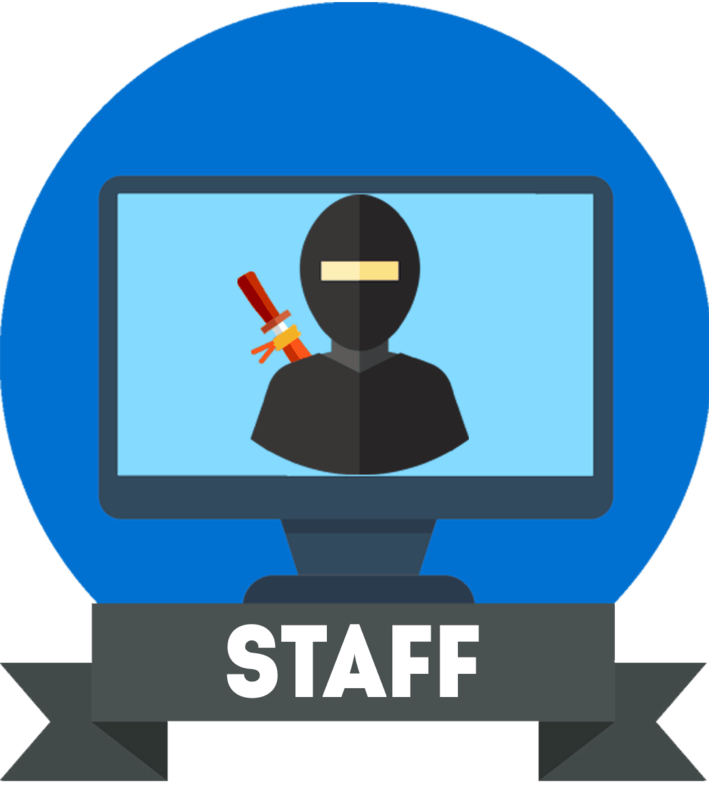 Alternatively, you can get a smaller 24″ or 25″ 240Hz monitor with clearer image quality. The LG 27GK750F has an advertised response time speed of 2ms (GtG) in the ‘Fast’ overdrive setting. This option, however, introduces pixel overshoot (inverse ghosting). There are four overdrive options: Off, Slow, Normal, and Fast. Even at the ‘Normal’ setting, the pixel transition time is quick enough to keep up with the 240Hz refresh rate and it doesn’t introduce overshoot which is why recommend using this option instead of ‘Fast’. The LG 27GK750F input lag performance is top-notch as there is only ~8ms of delay which is imperceptible even by high-end professional gamers. While the jump from 144Hz to 240Hz isn’t as noticeable as going from 60Hz to 144Hz, it’s definitely impactful – given that your GPU/CPU can output adequately high frame rates. So, if you’re still on a 60Hz display and on the fence between 240Hz and 144Hz, we recommend getting a 144Hz gaming monitor and spending the rest on upgrading your PC system. In case you don’t need to improve your PC or just want the best motion clarity and responsiveness in competitive games, 240Hz is the way to go. 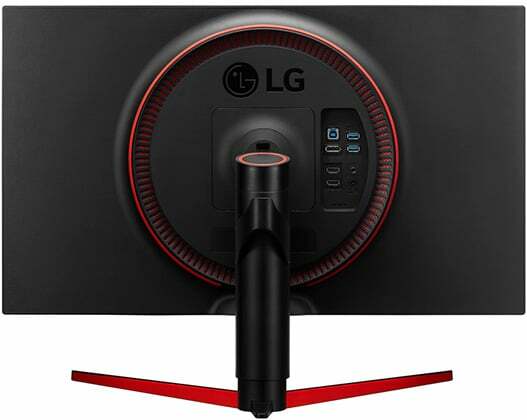 Additionally, the LG 27GK750F boasts the 1ms Motion Blur Reduction (MBR) technology. This feature uses backlight strobing in order to further reduce the perceived motion blur. It only works at select fixed refresh rates including 120Hz, 144Hz, and 240Hz. For the best results, your frame rate should be on par with the set refresh rate. Note that enabling this feature also lowers the display’s maximum brightness (from 400-nits to ~200-nits) while it’s activated. So, use this feature only when playing fast-paced video games. Alternatively, you can use AMD FreeSync if you have a compatible AMD graphics card. FreeSync will make the display change its refresh rate dynamically which entirely removes screen tearing and stuttering with only minor input lag penalty (~1ms). However, FreeSync only works within a certain FPS/Hz range which in this case amounts to 48-240Hz. Note that you cannot use FreeSync simultaneously as 1ms MBR. Other gaming features include customizable crosshairs, picture presets (two FPS, one RTS, and two customizable modes), Black Stabilizer which increases visibility of objects in dark surrounding in video games, and Dynamic Action Sync which causes the monitor to bypass certain image processing for minimal input lag. Connectivity options are abundant and include a DisplayPort 1.2, two HDMI 2.0, a dual-USB 3.0 hub with fast-charging, and a headphones jack. 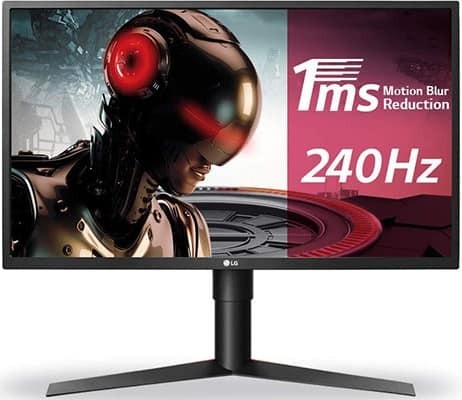 The LG 27GK750F price amounts to around $350 which is more than fair considering the plethora of features you get and the fact that most 240Hz monitors with fewer features cost just as much. 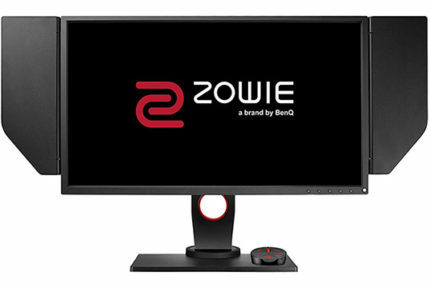 If you’re looking for a more affordable 240Hz monitor, check out the ViewSonic XG2530 while the BenQ ZOWIE XL2546 is aimed at the high-end professionals. All in all, the LG 27GK750F is one of the best monitors for competitive gaming at this price range. 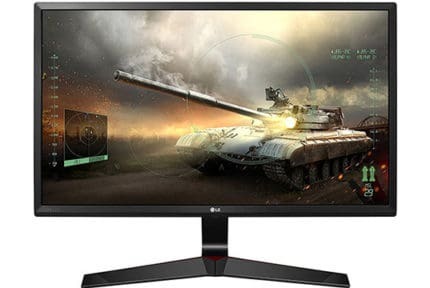 The LG LG 27GK750F is the perfect monitor for professional gamers who are looking for an affordable 240Hz display with Motion Blur Reduction.